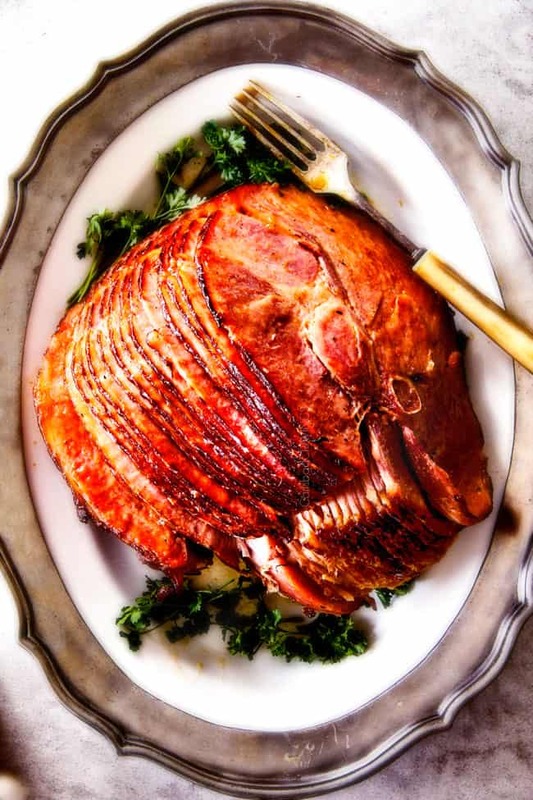 There’s nothing that graces the holiday table here in the South more than a good ham. 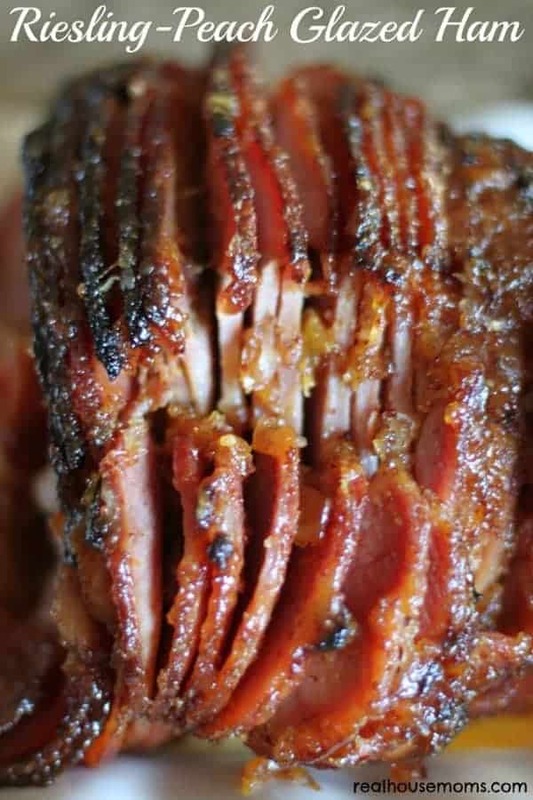 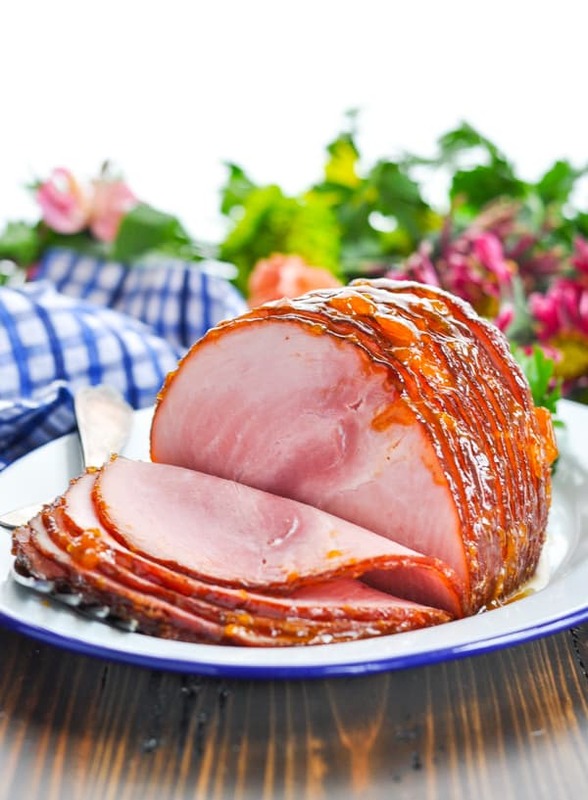 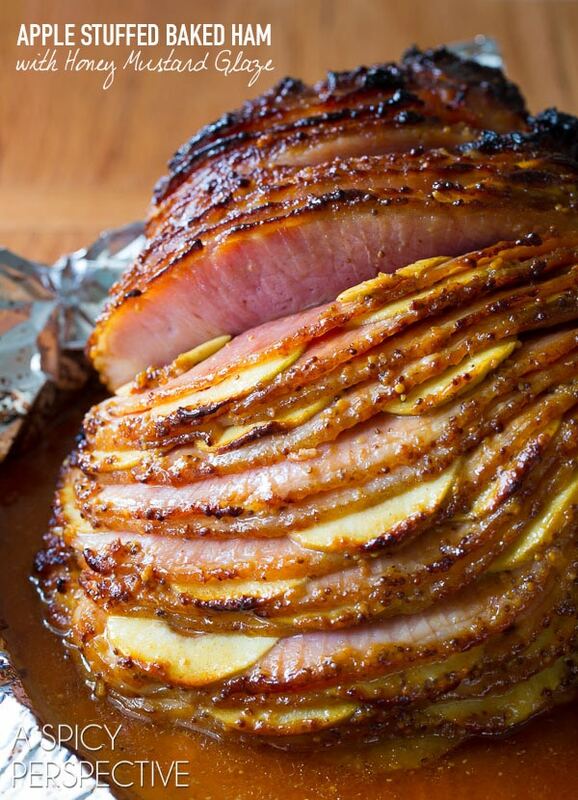 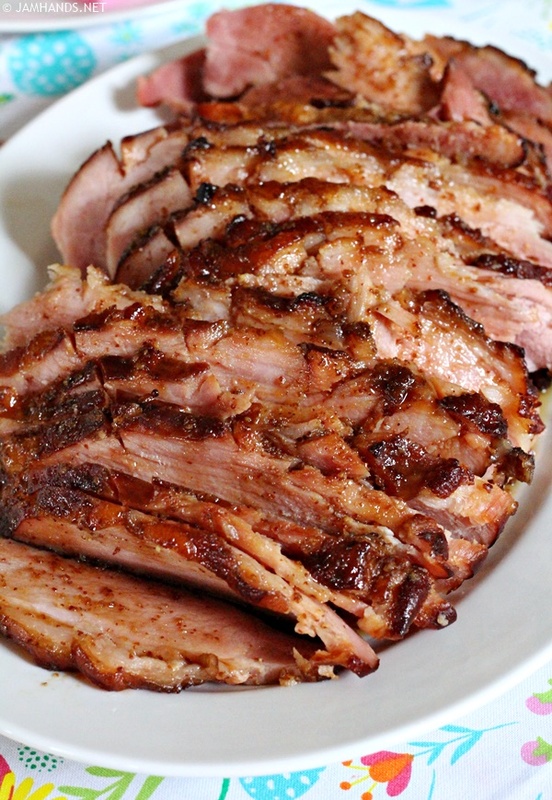 Whether bone-in, spiral cut, smoked or baked, what makes that ham special is its shiny glaze. 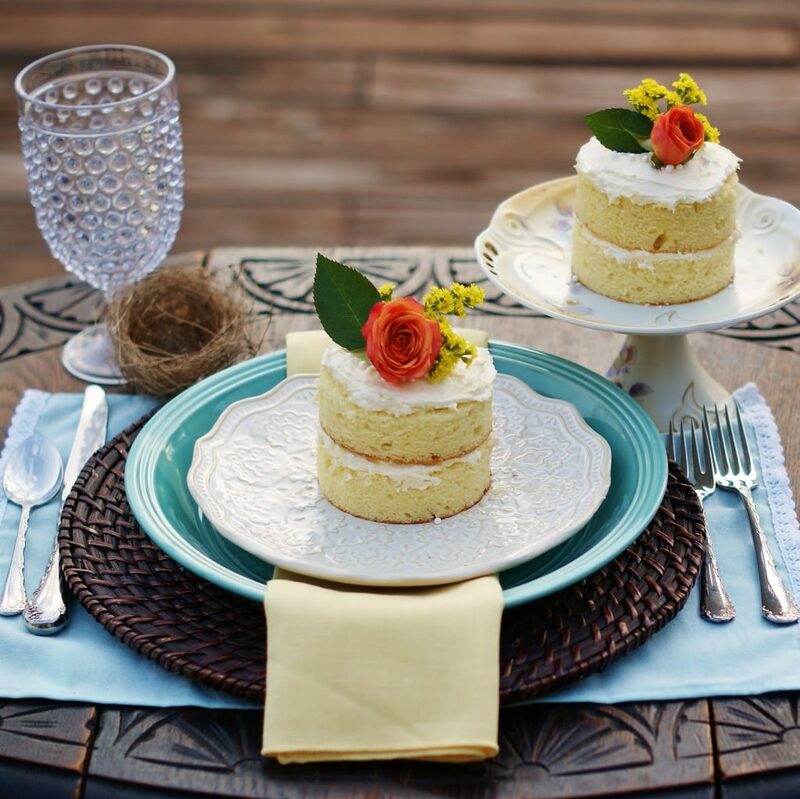 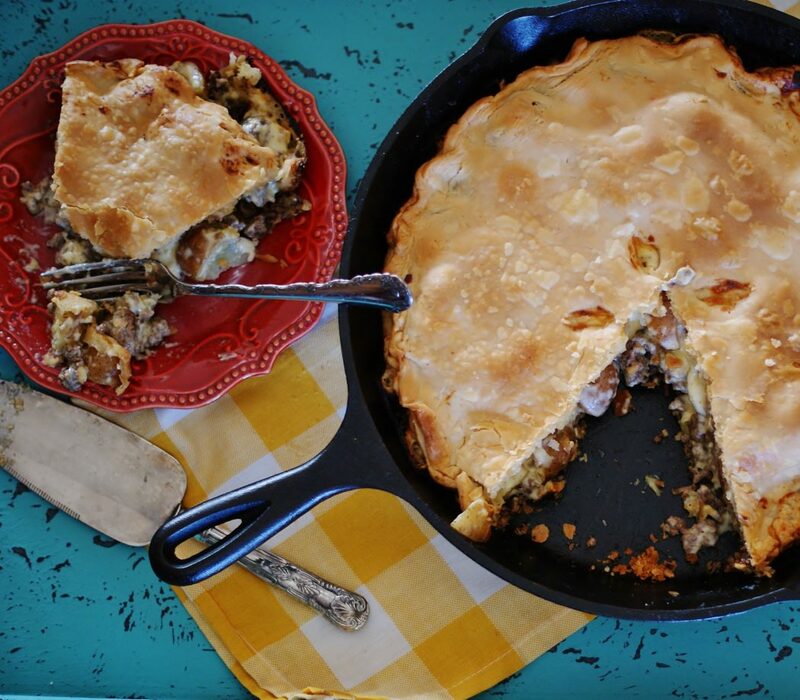 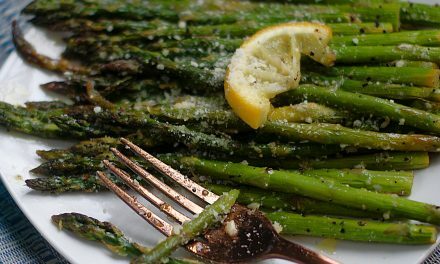 It’s the very thing that becomes secret family recipes handed down over time. 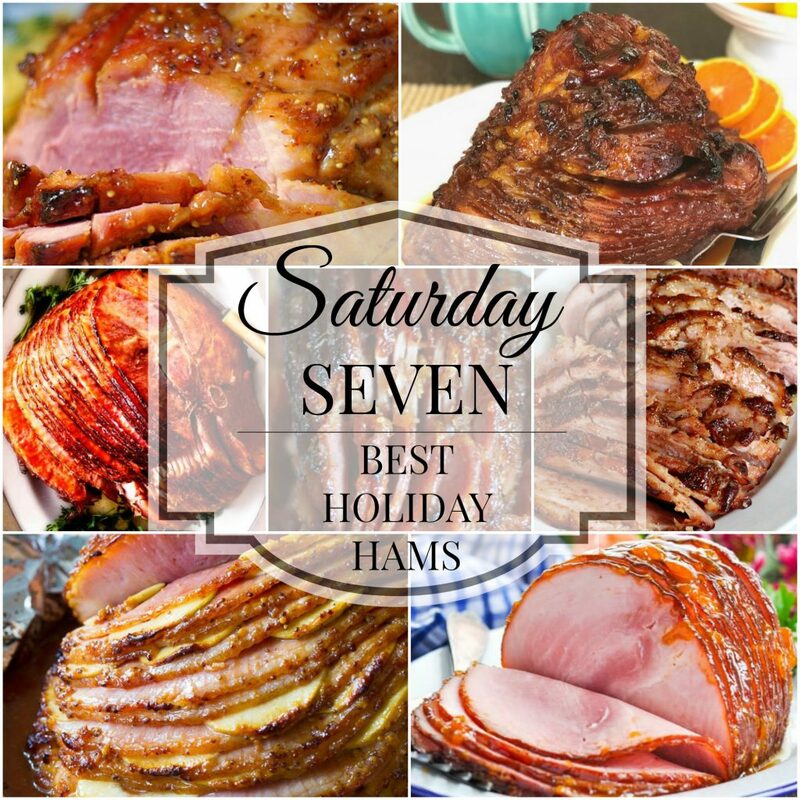 It’s what gives our hams zing, zest and a legendary life of their own. 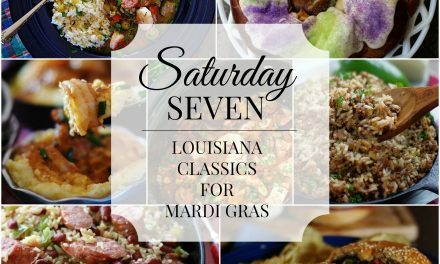 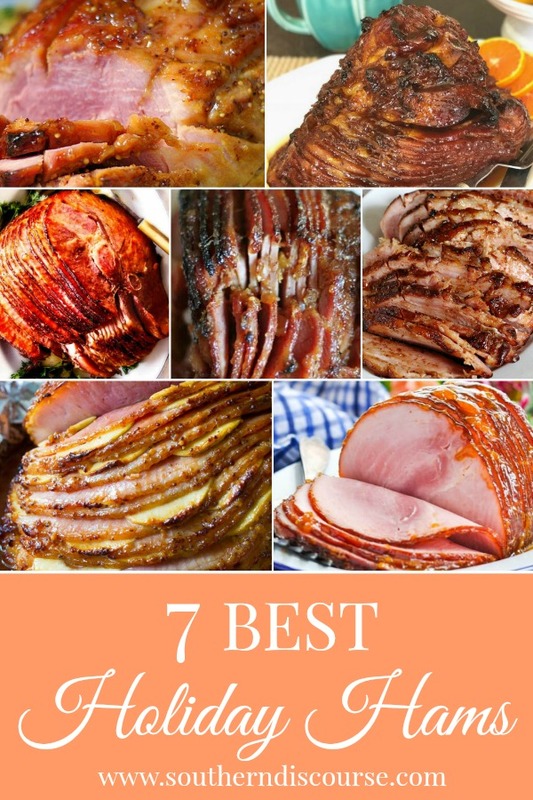 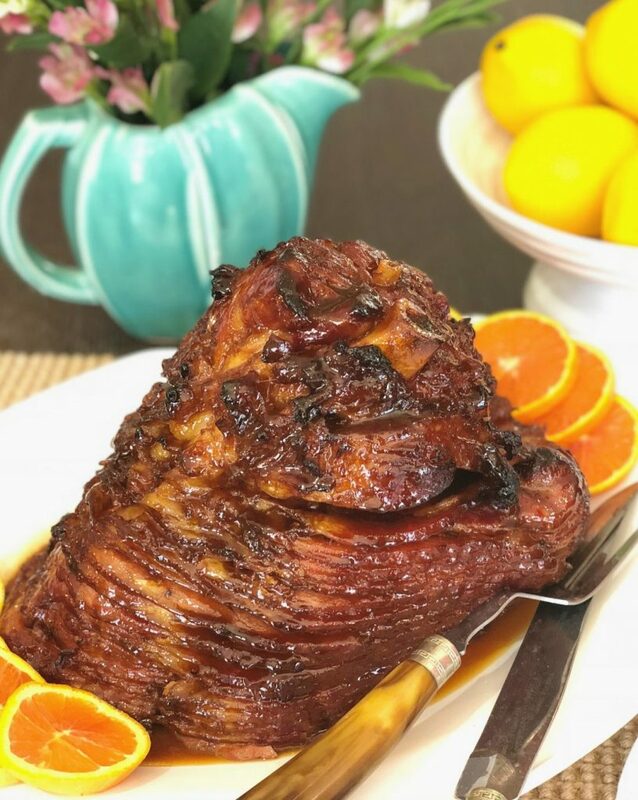 With this in mind, I’ve searched the internet this week to find 7 verifiabley delectable hams, finished to perfection with some of the most mouthwatering glazes around. 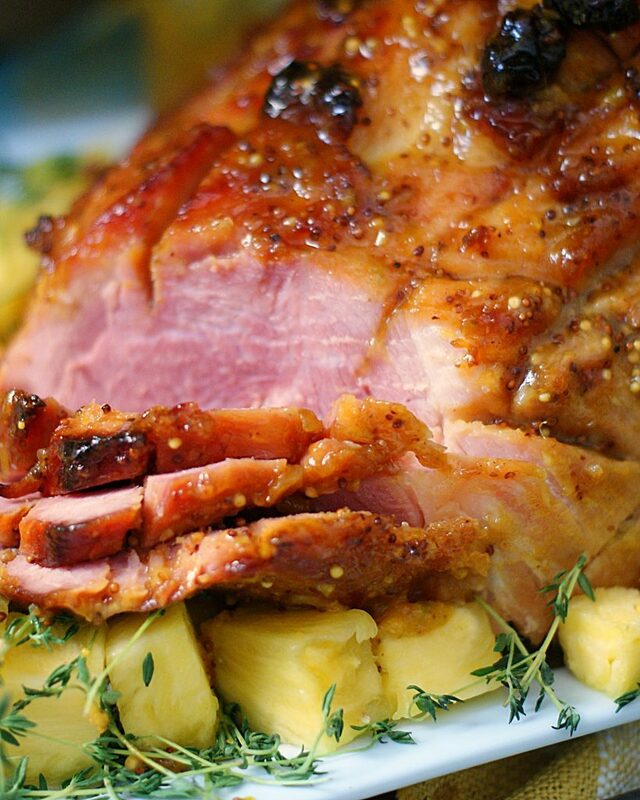 From Peach & Reisling, Apple Cider & Maple, Citrus & Molasses to Pineapple & Honey Mustard, these hams are fall-apart tender and delicious!